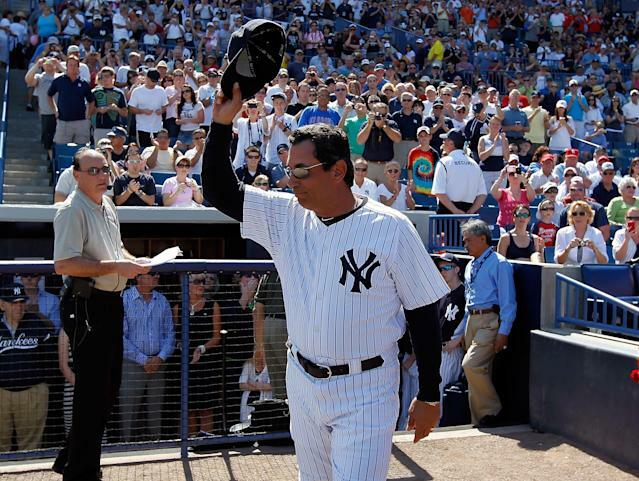 New York Yankees guest instructor Lee Mazzilli was hit in the head by a ball during bating practice on Wednesday in Tampa, Florida, and transported to a local hospital, according to the Associated Press. Mazzilli “will spend the night at the hospital for observation,” Yankees spokesman Jason Zillo wrote in an email to the Associated Press. Further details about his condition are not yet known. The 63-year-old was working out at Steinbrenner Field in Tampa with players who did not travel to the Yankees’ game against the Houston Astros on Wednesday in West Palm Beach. Mazzilli played in the MLB from 1976-1989, most notably for the New York Mets. He coached for the Yankees under Joe Torre from 2000-2003 before taking the head job with the Baltimore Orioles from 2004-2005. He has been a guest instructor with the Yankees for several years since. His son, L.J., was traded to the Yankees from the Mets last April, too.